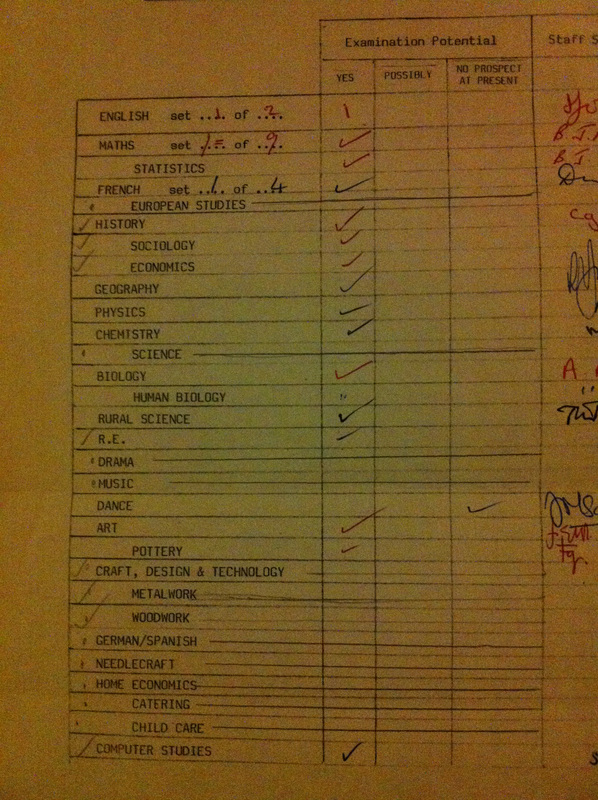 I’d like a report card based on my potential – I’d be a ruddy genius. Unfortunately the report cards came only after the actual hard work had (not) been done and the results were in. *sighs* I think I only aced in Dance. Ooh. Great stuff, this. I love the “No prospect at present”. In a day or two, maybe..? I fear the word “lackadaisical” was a common feature of my reports. Good travelling, Ann. Get well.